When British rulers left India; they take various myths along with them about India and made it sure that they leave no stone unturned for deteriorating the image of us Indians. The best example of the negative things that they declared it out in the world about us was “Divide and Rule”; depicting our characteristic that we are divided on almost each and every important issue. Though there are problems in the nation that we live in; but can we actually point out at a nation that is perfect? But since our voices are too small to be noticed; there are some native Indians who are presenting a better picture of India and Indians in front of the world. Not just CEO; but Mr. Dinesh C Paliwal is actually the Chairman, President and CEO of Harman International Industries. Harman is the provider of the audio and infotainment systems and this audio gear brand also owns the likes of JBL, Becker, DBX, etc. Other achievements of the Agra born Mr. Paliwal is that he is also serving on the board of Bristol Myers Squibb and has also served as an economic advisor to the governor of China’s Guangdong Province for 3 complete years. MR. Dinesh complete his B.E. from IIT Roorkee and later on completed his MS in Applied Science and Engineering and MBA in Finance from Miami University or as you better know it as Oxford, Ohio. Success and leadership runs in the genes of this man. 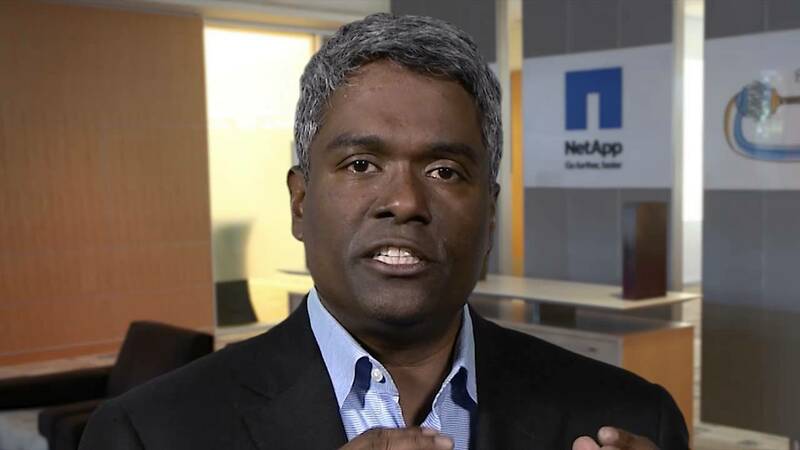 His twin brother Thomas Kurian is also the President of Product Development at Oracle. George belongs to the Pampady village of Kottayam district in Kerala state of India. He was selected in IIT Madras to pursue his engineering but left 6 months later deciding to continue his further studies in Princeton in USA. Before becoming the CEO of this storage and data management company; George was the executive vice president in the company for 2 years. Other than NetApp; Cisco, McKinsey & Company and Oracle are the few of the prestigious names where Mr. Kurian has rendered his services. Also referred to as Frank; this 47 year old man is also the co founder of Cognizant and occupied the post of CEO in the company in 2007. Youngest CEO of a software company; Francisco was born in Kenya though his parents are of Indian Origin. He is also a member of the Board of Directors of General Electric Company and sticking to his Indian roots; he is also amongst the Board of trustees of the US India Business Council. Francisco got his BBA from University of East Asia, Macau and MBA from Carnegie Mellon University, Pittsburgh. 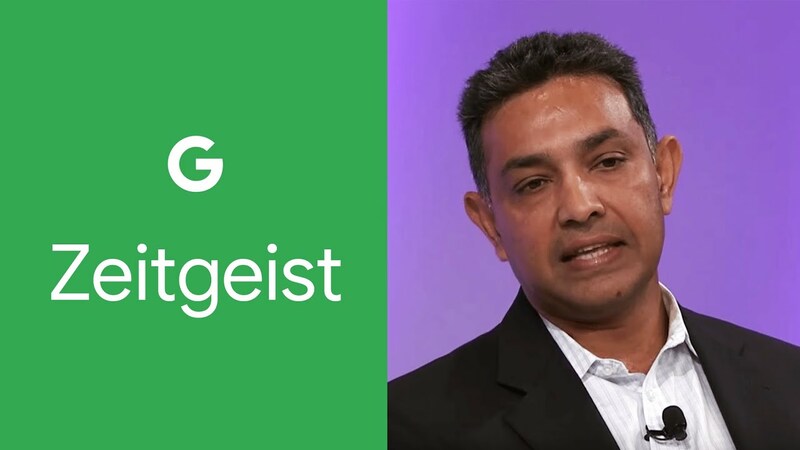 This Indian origin man is a perfect example when it comes to skills and opportunities. 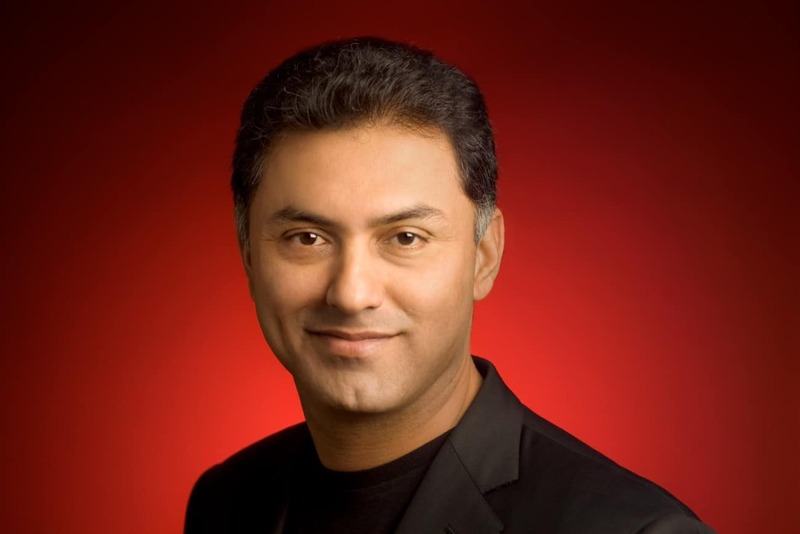 Right now Mr. Arora is the CEO of Softbank Internet and Media Inc. which is actually a newly formed subsidiary of the Japanese Telecom Giant Softbank where also Mr. Arora is President and COO. He is the third highest paid executive with an annual package of $135 million. Nikesh completed his B.Tech from IIT Varanasi and MBA from Northeastern University. And as if all these were not enough he also holds the certificate of being a Chief Financial Analyst. Take a quick look at the profile of this man and you will think if this man has been born to be a CEO. And that would not be exaggerating as prior to being CEO at Global Foundries, he was the CEO of Motorola Mobility and before that he was CEO of Qualcomm. He has been on this position since January of 2014. Mr. Jha has completed his engineering from University of Liverpool and then finished his Ph.D. in electronics engineering from University of Strathclyde. This genius was born in Sultanganj, Bihar in India. Sandisk Corporation is amongst the world leader in flash memory storage solutions and Sanjay is CEO, President and Co Founder of this company whose foundation was laid in 1988. Mehrotra, born in Kanpur, completed his bachelor’s degree in electrical engineering and Master’s Degree in computer science from University of California, Berkeley. Not only successful as a leader; this man holds more than 70 patents to his name and has published various articles in the areas of non volatile memory designs and flash memory systems. It took 7 years to this Hyderabad born man to become the CEO of Adobe after he joined the company in 1998 as senior vice president of worldwide product research. Like the man above him in the list, Shantanu also is an alumnus of University of California, Berkeley from where he completed his MBA while he completed his BS from Osmania University and MS from Bowling Green State University. Other reputable positions enjoyed by Shantanu include being a member on the advisory board of Haas School of Business, serving on the board of Dell and most importantly he was also named to the board of US’s Management Advisory Board by President Obama himself. This 48 year old man was born in New Delhi on 10th of October, 1967. Suri had a degree of Bachelor of Engineering from Manipal Institute of Technology. Before joining Nokia; Mr. Suri has also rendered services in various multinational companies. 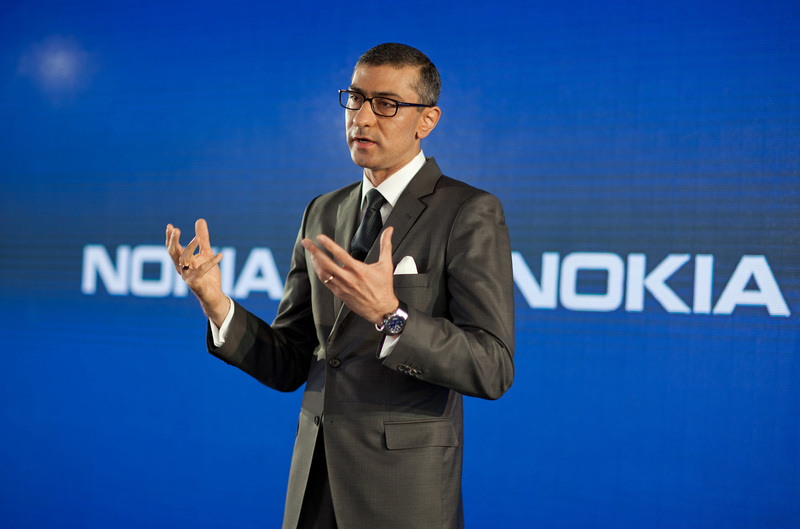 Even before holding the position of CEO in Nokia in May of 2014; he had been the CEO of Nokia Solutions and Networks since 2009. Suri is a Singaporean Citizen and his fields of expertise include internet business models, mobile networks, big data analytics and cloud computing. It looks like Hyderabad is the lucky place for Indians moving to USA; Satya is also born and brought up in Hyderabad. He completed his engineering from Manipal Institute of Technology, his Master of Science (MS) from University of Wisconsin, Milwaukee and Master in Business Administration (MBA) from University of Chicago Booth School of Business. Before becoming CEO of the most prestigious company in the world; he was President of Server and Tools Division in the company since 2011. Though he has also been surrounded by controversies sometimes; there is no doubt that this man is a genius in true sense. Born in Madurai; this man is the latest addition to the list of these Elite and Genius members. Sundar was announced to become the CEO of Google on 10th of August last year and occupied that post on 2nd of October in 2015. Sundar got this reward after rendering his services to the company for a long time as he joined the company in 2004. Like many others in the list; he is also an ex student of IIT (IIT Kharagpur); from where he had completed his B. Tech. He completed his MS from Stanford University and MBA from The Wharton School. So these are the men who have made Indians proud by representing some of the best companies in the world. And now youths of India will not be thinking twice before having confidence in their inner self about their future in countries outside India and some credit definitely goes to the account of these men. Though this is only a small list; it would be wonderful to see more and more names added to this list with the passage of time. These top indians should help the under privileged people in India as the present set up is not supporting the under privileged I hope that some one should come forward to make a link as they may desire to help india.